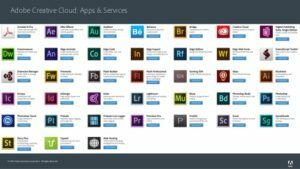 Prices are going up for subscriptions to Adobe Creative Cloud. 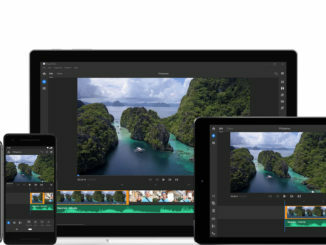 Effective April 16th, users of Adobe Premiere Pro, Adobe After Effects, and the rest of the online subscription post production catalog can expect to pay about 6% more. 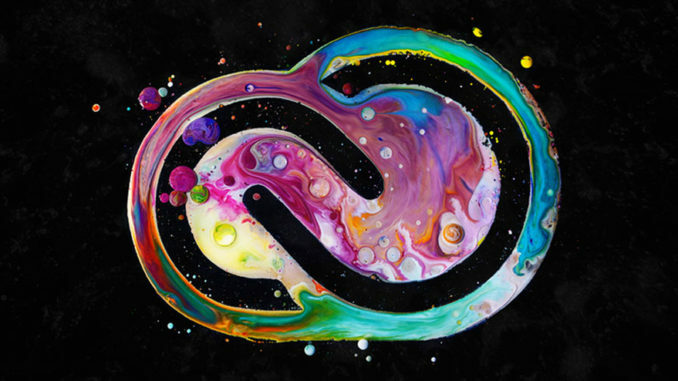 For annual Adobe Creative Cloud subscribers, the price change will not take effect until the end of their current annual term, and Adobe will notify users 30 days before expiration that their prices will be going up. Students, by contrast, will not see a price increase at all, with the Student/Education plan remaining unchanged. 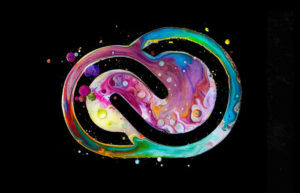 And users of the $20 Creative Cloud Photography, XD and Acrobat CC plans will also remain unchanged. 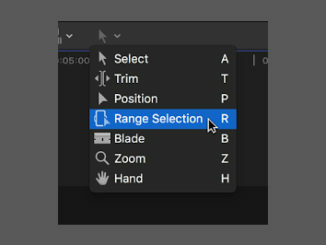 The good news is, that the price remained the same for five years, and during that time, Adobe provided users with regular updates that greatly expanded the online catalog of Creative Cloud applications and mobile tools, including five new apps during the last October Fall update announced during Adobe Max. Though those apps are of limited benefit for filmmakers, as they deal with product marketing, but the Adobe Spark app has a lot to do with managing your brand campaigns on social media with video, graphics and other information, which is something that all can benefit from. So, if you’ve been thinking about subscribing to Creative Cloud, now is the time to get on board before the new price increase takes affect. If you buy an annual subscription that is, you won’t experience the price hike until any new subscription runs out next April. 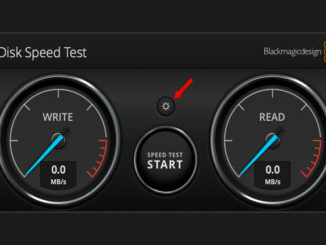 For more information, check out the Adobe Blog here.